Rayman has had a good run of it as of late. The last two console games -- Origins and Legends -- were fantastic platformers worthy of the highest praise. Now Ubisoft is testing the franchise's viability in the mobile waters with Rayman Adventures, and while it works, it doesn't as well as you'd hope, given how high the bar has been set. The two defining features of Rayman games in the recent past have been vibrant, feel-good aesthetics and rock-solid controls. Mobile has no problem accommodating for the former; it's the latter that causes issues. 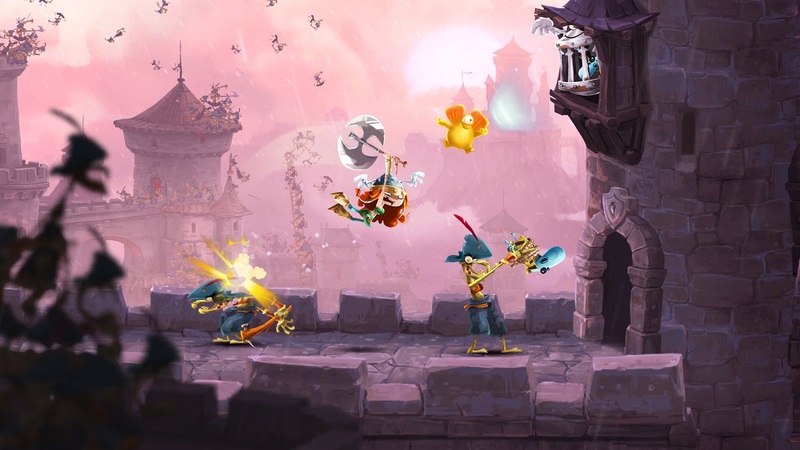 Rayman Adventures is an auto-runner that often moves at a restrained pace. Swiping on the screen gets the titular character moving, tapping implores him to jump, and swiping again changes direction. 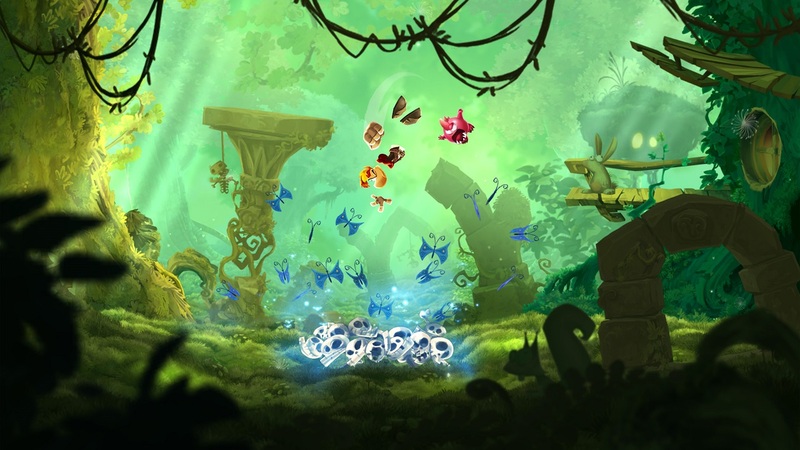 And while many runners press ever-onward left to right, Rayman Adventures tries to avoid that trap, usually allowing the player to dictate the flow. Keeping things from speeding out of control is a smart design decision, but not one that's quite consolation enough for inaccurate inputs. Chaining together swipes and taps works sometimes, but it's a bummer each and every time they don't. More damning, the rest of Rayman Adventures feels built around those moments when the controls falter. The big picture going-on in Rayman Adventures involves saving Incrediballs. These quirky creatures help Rayman grow a tree higher and higher into the sky for whatever reason. Incrediballs occasionally appear fully grown, but they'll often take the form of eggs that need to be incubated (either by waiting or by using resources to speed up the process). Incrediballs feel very much like a direct response to Adventures' lacking controls. 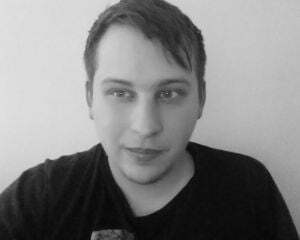 The player can call on a number of them to assist them through a level. The game's broken down into three main level types: exploration-based, combat-based, and collection-based. For combat levels, each Incrediball acts as a shield for Rayman, a second (and third and fourth) chance for when the player inevitably runs into the tightly-placed enemies. That's an example of Incrediballs acting as a crutch, but sometimes they're flat-out necessary. In collection scenarios, dedicated Incrediballs act as a magnet for the Lums; there's no performing well without their assistance. Predictably, this all loops back to the fact that Rayman Adventures is a free-to-play title. Incrediballs grow tired and need to be fed in order to be used again. The game dishes out a fair amount of food, but you can always buy some with real money if the need arises. To its credit, Rayman Adventures never gets heavy-handed with the microtransactions. There isn't any sort of mechanic that forces you to either pay or keep waiting, and resources seem to come at a constant enough clip that there exists the possibility it won't ever become an impediment (unlikely as that may be). However, there's a flood of different consumables that make them difficult to keep track of: gems, golden tickets, food, and elixirs can all be earned/purchased, and they all feed right back into one another. For example, tickets (and more) can be bought with gems. That ticket you scratch off might award some food. Food's used to revive Incrediballs which are used to perform well in levels, where the likes of gems might be the prize. Round and round we go. To what end, it's difficult to say. Scaling back and looking at Rayman Adventures as a whole paints it as a game where progress feels meaningless and sometimes confusing. But spending time inside the Rayman-patented lively world is a joy in small bursts, even if the execution is left wanting. Like those other Rayman titles, Adventures effectively captures the spirit of the franchise; it just has a hard time living up to the sterling precedent those games set -- a tall task that maybe the mobile format never had a chance of accomplishing in the first place.